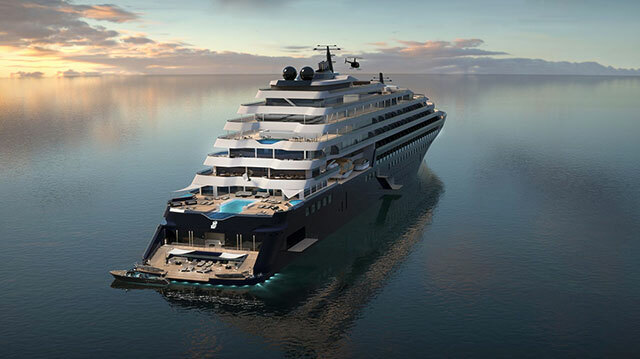 Earlier this year the Ritz-Carlton Hotel, part of Marriot International, formally announced its entry into the ultra-luxury yachting and cruise line industry. 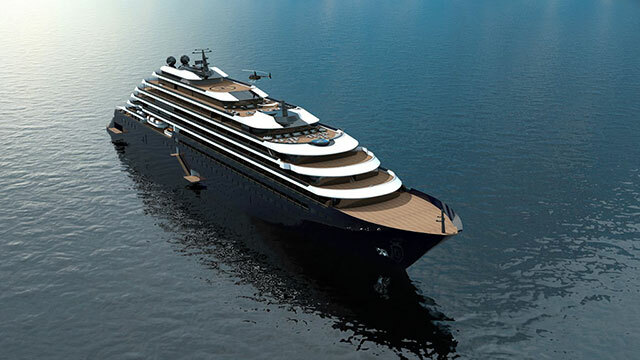 The Ritz-Carlton will provide super luxury hospitality services under an agreement dubbed the Ritz-Carlton Yacht Collection. 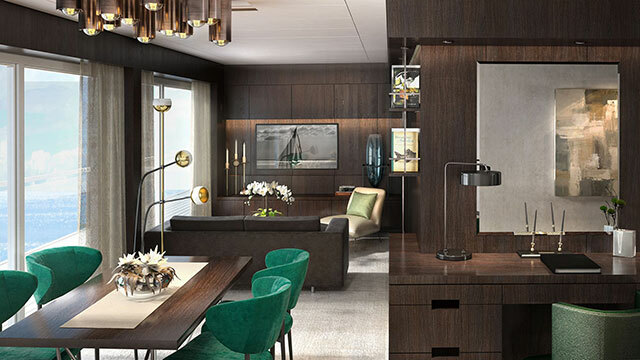 The first of three extravagant cruising yachts are scheduled to embark on their first adventure in the fourth quarter of 2019. They will explicitly use Marriot International as their exclusive provider of luxury accommodations on both land and sea. Graciously sized staterooms with tall ceilings. If you are ballin’ on a budget, this one might not be for you. The Ritz Carlton is not offering any economy edition packages. They are hoping to fill a void left by traditional cruise lines that are focused on filling massive ships with hundreds and even thousands of passengers. 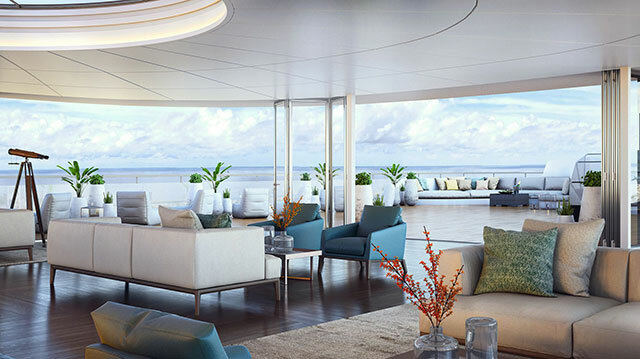 The Ritz-Carlton Yacht Collection will only accommodate up to 298 passengers, with 149 featured suites each with its own private balcony. 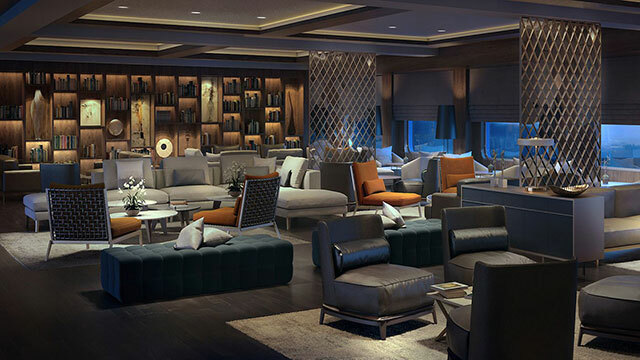 The “living room,” one of many lounges on the ship. Verandahs in every room—including this Duplex Suite. “Throughout the journey, guests will indulge in a cruising style that is unparalleled in the ultra-luxury cruise and private yachting sectors. 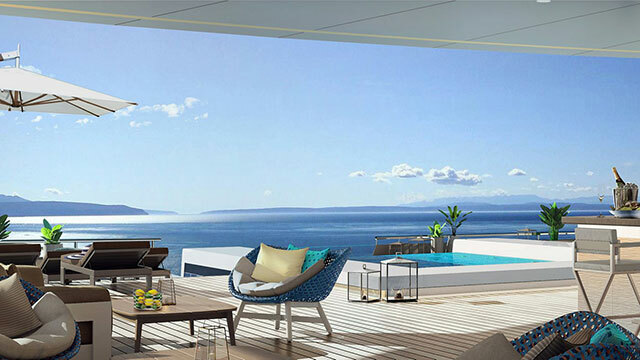 The Ritz-Carlton yachts will feature a restaurant by Sven Elverfeld of Aqua, the three Michelin-starred restaurants at The Ritz-Carlton, Wolfsburg; a signature Ritz-Carlton Spa; and a Panorama Lounge and wine bar, offering a wide variety of onboard entertainment. 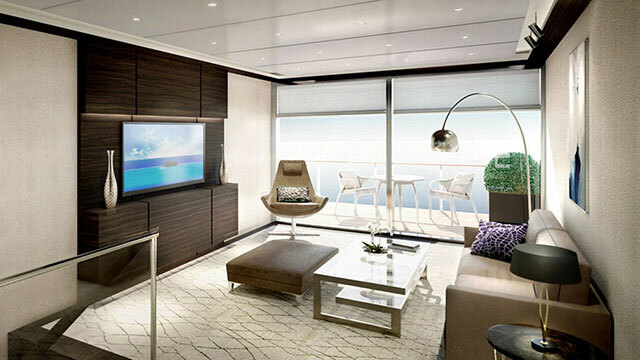 Voyages range from 7 to 10 days and include overnight and daytime ports of call. The first yacht sets sail in 2019: reservations will open May 2018. 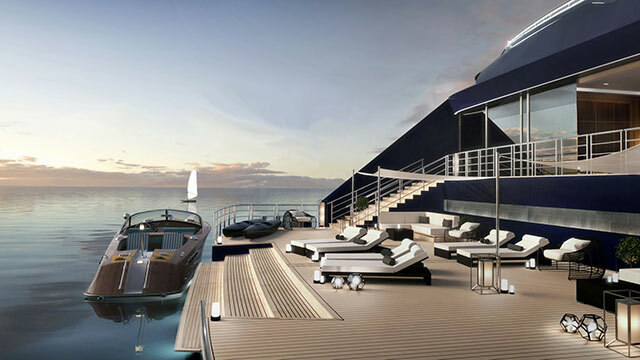 The ships of The Ritz-Carlton Yacht Collection are also available for private charter. 4 Vacations Black Men Would Never Take – Allegedly!